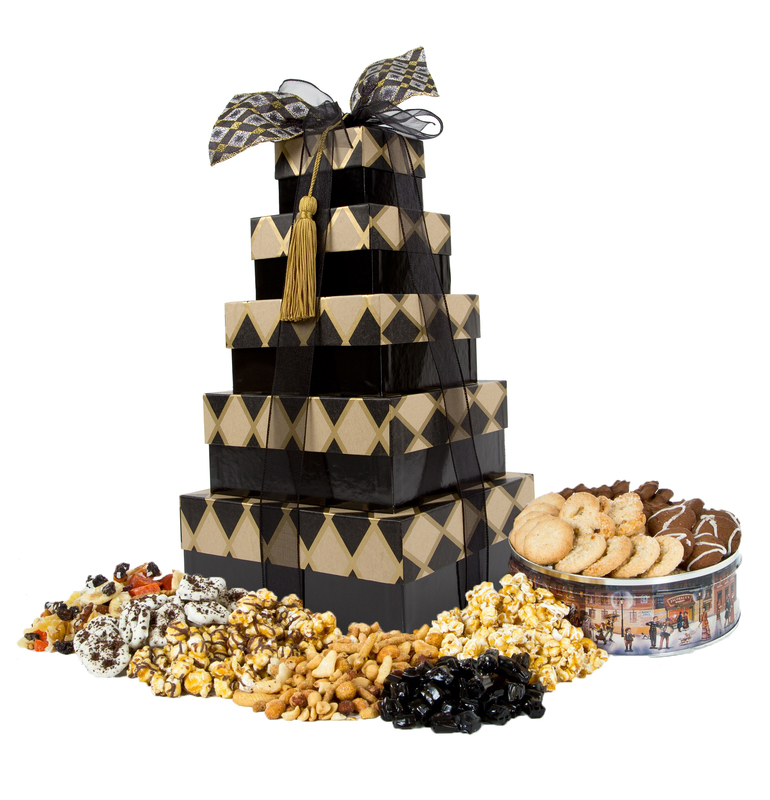 It is a pleasure for All Wrapped Up to serve as your supplier of unique, quality gourmet food gifts. We know you will enjoy the convenience and reliability of our Drop Ship Program, a service we have been providing for over 20 years to customers who appreciate a professional and dependable support system to their growing business needs. Drop Shipping Made Easy! This holiday season All Wrapped Up is offering a variety of delicious fresh baked and irresistible chocolates. These fabulous items will be packaged in some of All Wrapped Up’s signature Towers and packaging just in time for this year’s busiest gift giving season. You take the credit we do all the work. If you are interested in finding out more about this program, please fill out the form below.